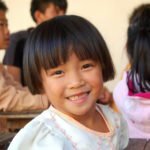 Since 2002 a growing number of Shan refugees have found shelter in the Koung Jor Shan Refugee Camp next to Piang Luang, Thailand. 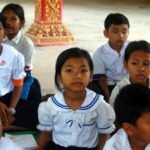 Although many Burmese refugees in Thailand must contend with uncertain legal status and are required to stay inside their camps, Thai authorities have granted young refugees permission to pursue an education outside the camp. 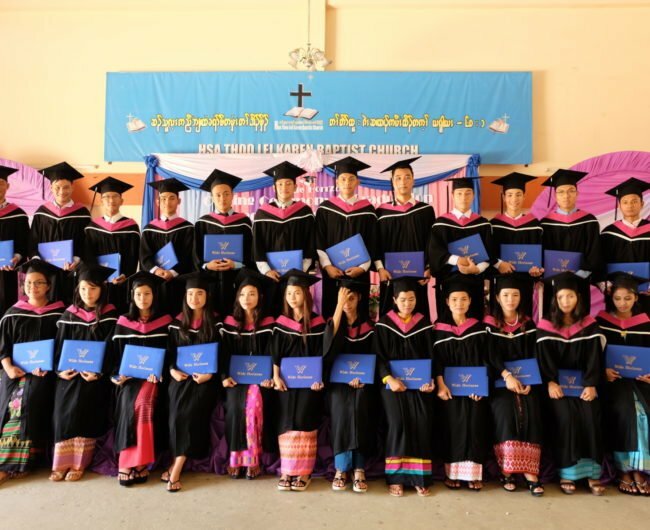 Through generous donations secured by us, nine students from Koung Jor have received supplementary scholarships to cover essential living expenses while furthering their education at quality English schools. 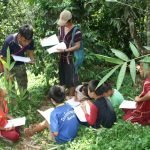 While there, the students receive the training and education necessary to support and develop their communities. 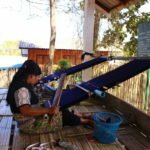 Over the past 30 years Burmese ethnic minorities have fled their homeland in the hundreds of thousands to escape the country’s internal armed conflicts. Over 400 of these refugees are living in Koung Jor Shan Refugee Camp, located on the Thai-Burmese border. 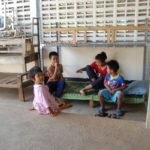 In principle the residents of Koung Jor are not allowed to leave the camp. 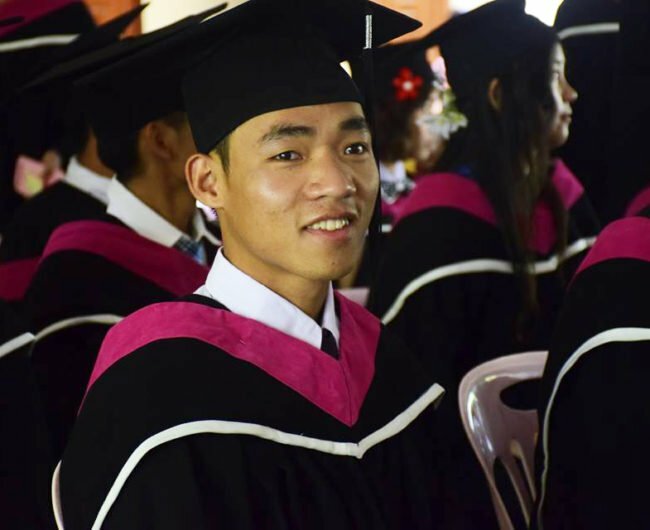 However, Thai authorities have shown lenience in allowing students to pursue an education outside the camp. The camp leadership runs projects to secure a safe and dignified existence for the camp population. 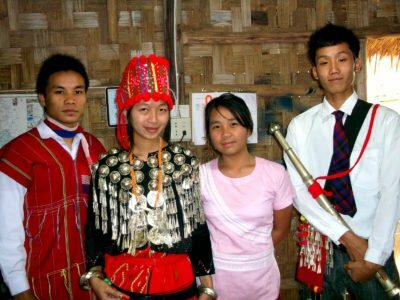 One of these projects is an educational programme to prepare students for entrance exams at two schools that offer scholarships: Wide Horizons and the English Immersion Programme (IEP). 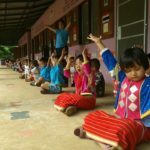 The scholarship includes a two year study programme (including a one year internship) at these quality English speaking schools in western Thailand. The schools equip students with leadership skills to develop communities as teachers, translators, peace builders and human rights defenders. Since 2012 we have been working with camp leadership to award supplementary scholarships to students within the camp. These supplementary scholarships cover basic living costs such as clothing, hygienic needs and food. 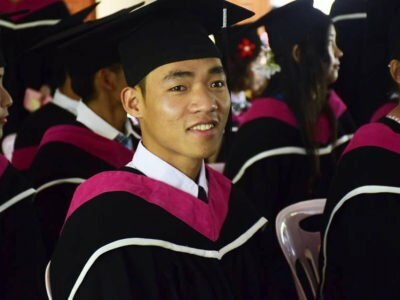 With the aid of academic and supplementary scholarships students have a better chance of succeeding in school, improving their livelihoods and helping their communities. Ten students have been awarded supplementary scholarships that were funded by us. 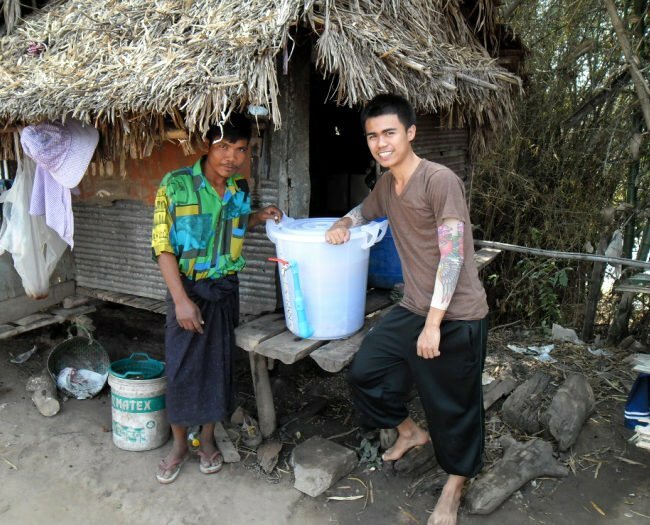 Sai Yord Tai started his first year of studying at Wide Horizons in May 2016. 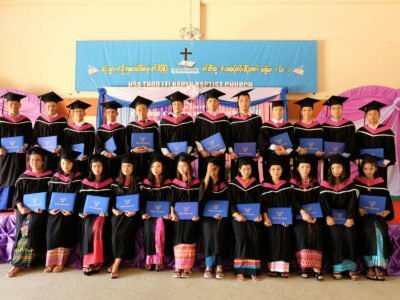 In 2015 two students completed the intensive English course at English Immersion Programme in Umphiem Camp (Sai Loakur) and Wide Horizons in Mae Sot (Sai War Ling). Their internship took place at Koung Jor Shan Refugee Camp where they taught English to the community. Sai War Ling used the knowledge he gained and took on a leadership role as caretaker at the boarding house for 19 children inside the camp. Four other students have also successfully completed the programme including the 10 months at the respective English schools and the one-year internship. We are currently supporting two students in the IEP programme and one student in the Global Border Studies (GBS) programme. One of the students was a former border at the KJSRC Boarding House that we support.